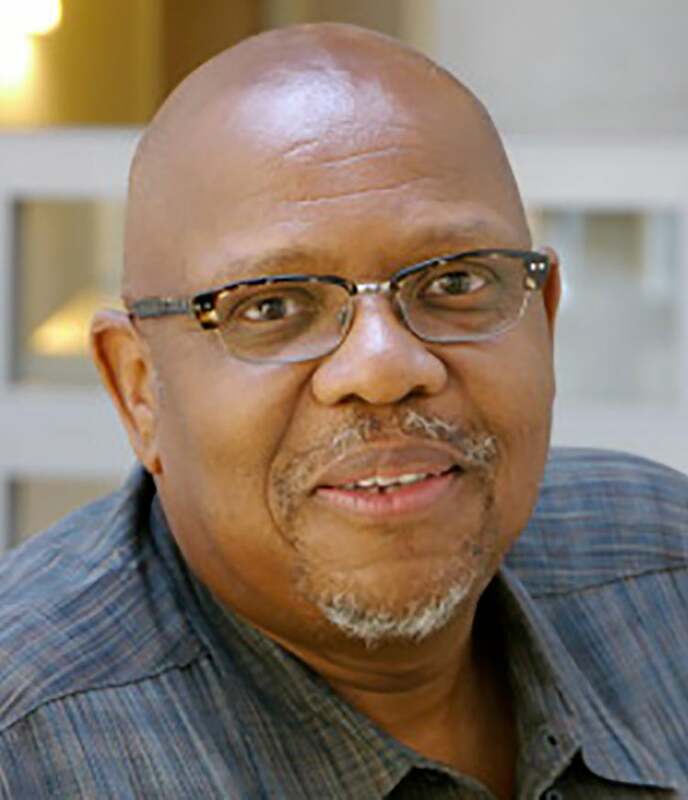 Louis Gomez is a professor in the UCLA Department of Education and the Urban Schooling Division and the Principal Leadership Division at UCLA’s Graduate School of Education & Information Studies. Dr. Gomez is an expert in the Learning Sciences, applied cognitive science, organizational learning, and STEM teaching and learning. He was first drawn to practical research that is theoretically rich during his time in the late 1980s as a member of technical staff at Bell Laboratories in New Jersey. While at Bell, Dr. Gomez worked on projects applying cognitive science to things like creating technology to bring the Internet into classrooms. He received a Ph.D. in psychology from University of California, Berkeley.